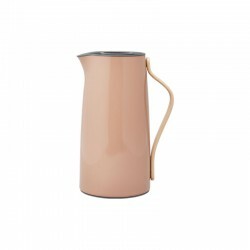 THERMAL JUGS There are 29 products. 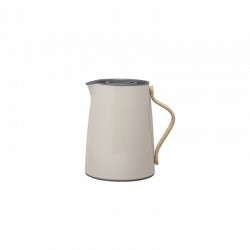 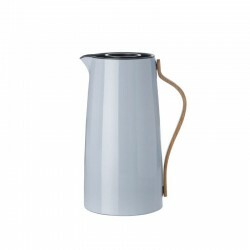 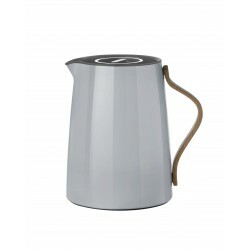 The EM77 vacuum jug with the unique rocker stopper was created by the Danish designer Erik Magnussen and is one of Stelton's best-selling designs ever. 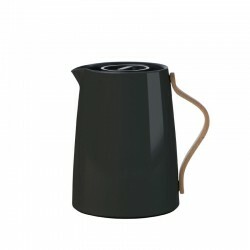 Besides the rocker stopper it has a screw cap for transportation of liquids. 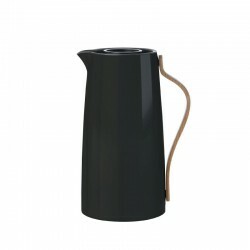 Serve a delicious drink with the refinement, sophistication and innovative design.